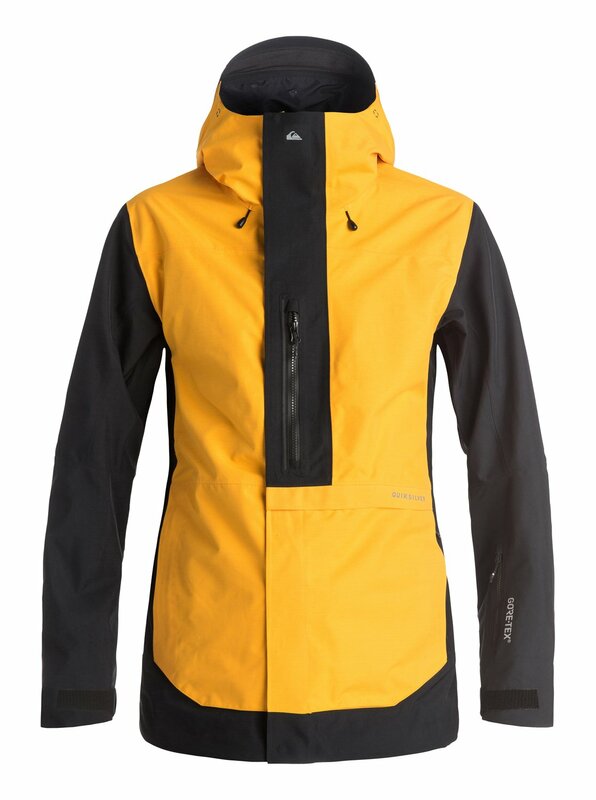 Introducing the TR Exhibition 2L GORE-TEX jacket from the Highline collection. The Art of Outerwear. When Travis Rice steps off the heli onto a razor-sharp Alaskan ridgeline, hes wearing Highline. 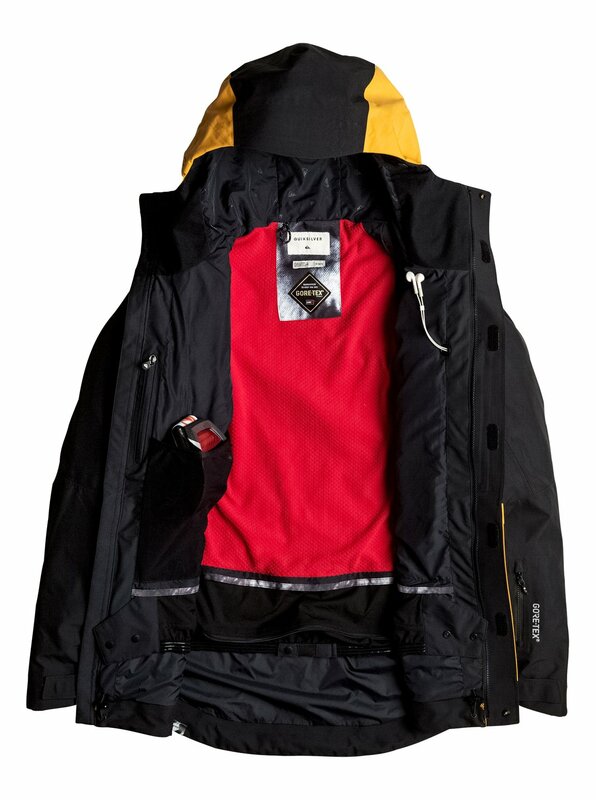 If you spend your life chasing the best snow on the planet, you need outerwear that delivers the most dependable protection from the elements. 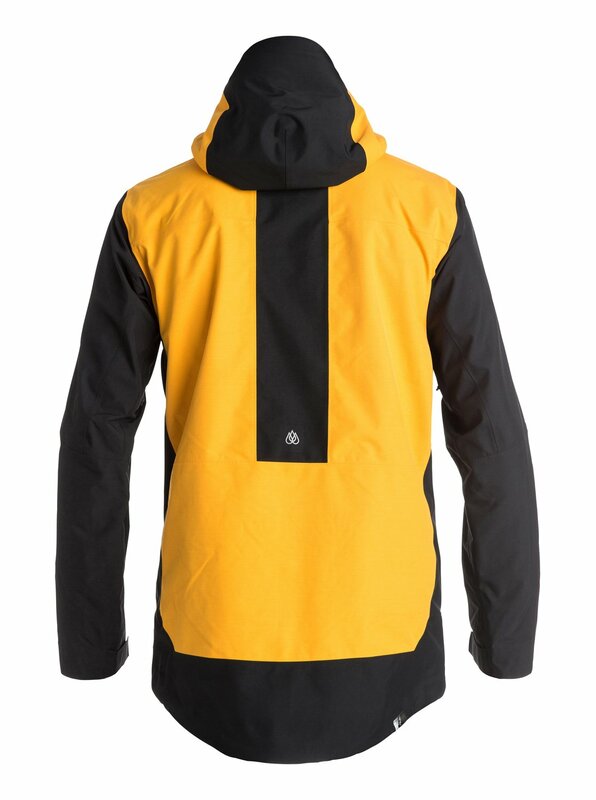 When developing the Exhibition jacket, Travis Rice chose waterproof, windproof and highly breathable GORE-TEX 2L fabric for its bombproof durability and comfort, then combined it with progressive styling and a pack of functional features including a storm-proof hood construction with Coahesive system adjustment.